Traveling today is comprised of much more than just a “commute” and is not limited to a single part of the world. 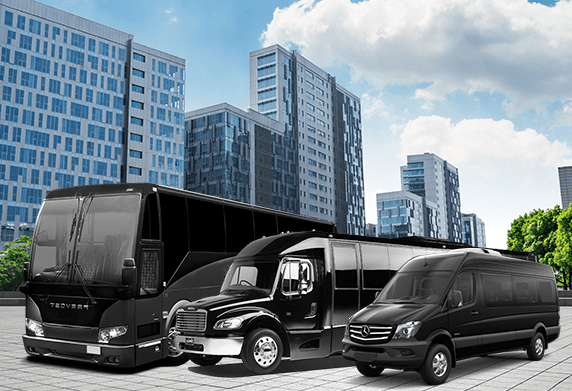 Blackbird provides ground transportation services with a huge exquisite fleet of vehicles at various locations in the world. Ride with us to experience sheer enjoyment, comfort, luxury, and safety. If traveling along with several companions, Blackbirds large group transportation services will serve you exceptionally. Blackbird’s professional chauffeurs are not only known for their driving skills but are also popular for their manners, speech, and kindness. Our Airport Transportation Group makes sure to take care of every rider. Blackbird’s Transportation Group will handle all your travel requirements with great delicacy, effort, and sheer happiness.